This shirt dress, featured in the Cruise 2019 presentation, is made of silk georgette patterned with a trompe l’oeil wallpaper motif made up of tiny dots. The pleated skirt and belted waist create an especially flattering silhouette. 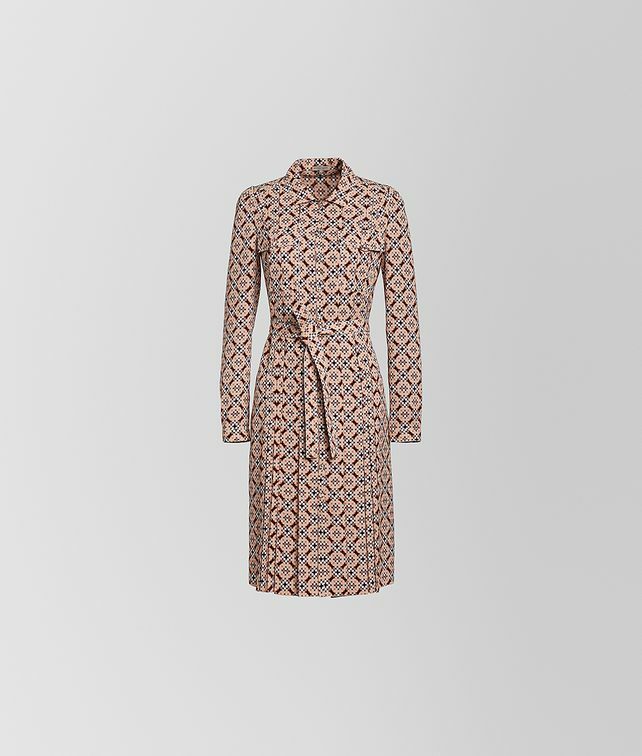 Designed to mix with the season’s lively prints, the dress is an ideal piece to transition into spring and summer. Finished with two patch pockets at the bust.